Calling all creative kids! These camps are focused on drawing, painting, photography, film, writing and cooking. Learn to paint using a new medium. Photography enthusiasts can learn how to use the newest digital cameras and editing software. Spend some time learning to make and edit a short film. Take your cooking skills to the next level or learn to bake a masterpiece. 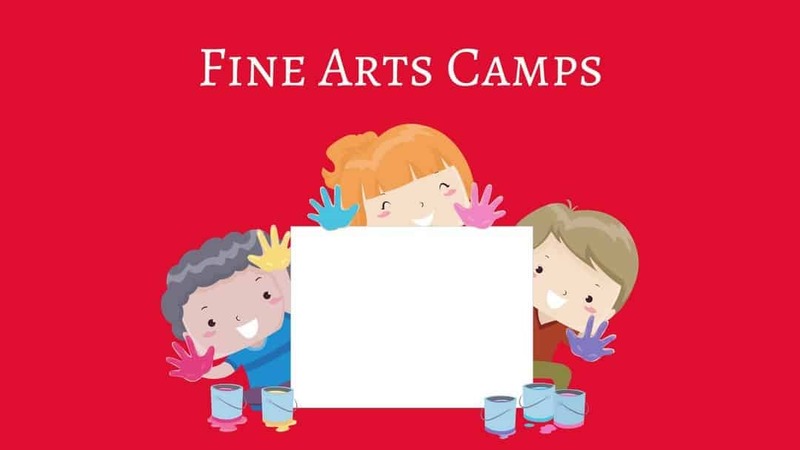 If you like to make things, then a week creating a project at one of these fine arts camps would perfect way to spend the summer. Scroll through the options below and be sure to check out our full summer camp guide for even more options for summer camps in and around Nashville.